It’s Prime Day again and for 36 hours Amazon are bringing us heaps and heaps of deals and that can mean only one thing, cheap colouring supplies! 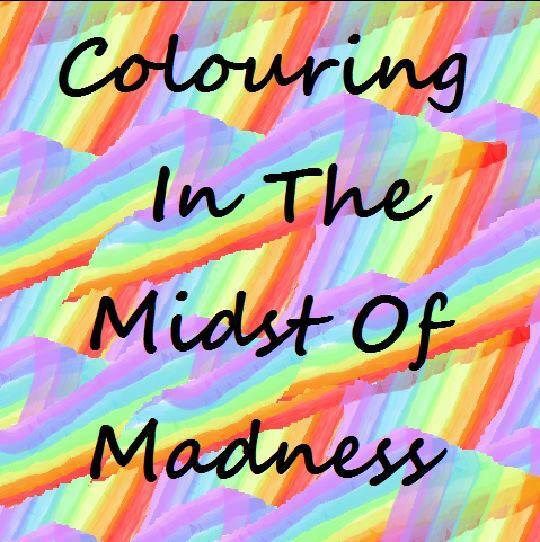 You will need to have an Amazon Prime subscription, or sign up for a 30 day free trial, in order to access the deals and this post will be updated regularly throughout the period so that all of the colouring deals are in one place. If you’ve been emailed this post then please do click through to my site to see the updated list as I’ll be adding and removing items all day today and tomorrow so you don’t miss out!